All You Need To Know About Irrfan Khan’s 'Qarib Qarib Singlle'! The film is all set to hit the theatres on November 10, 2017. 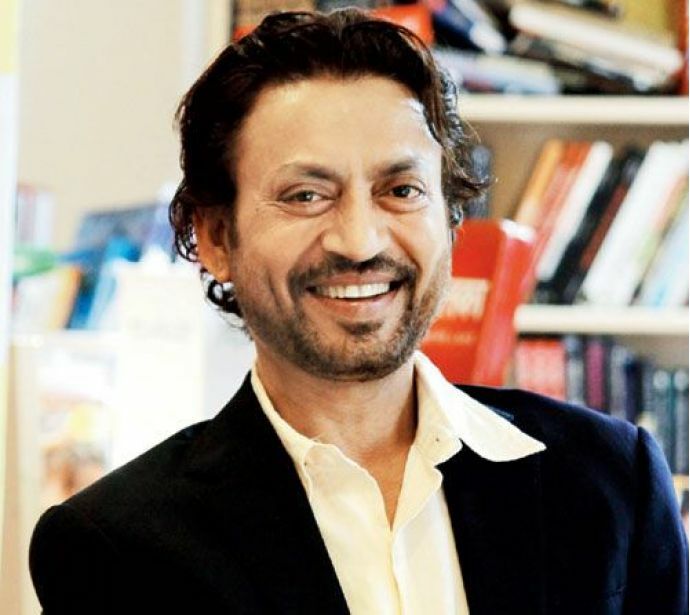 Irrfan Khan is back with his next film 'Qarib Qarib Singlle'. 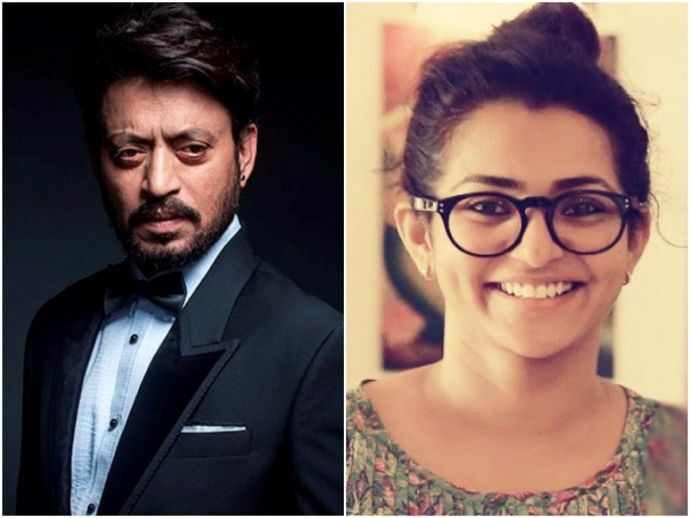 The film is touted as a fun desi adventure with a refreshing angle of love, where protagonist Irrfan will be seen romancing Malayalam actress Parvathy. Parvathy is making her Bollywood debut with this Tanuja Chandra-directorial. After directing remarkable films like 'Sangharsh' and 'Dushman', Chandra is trying her hands on the slice of life genre. “'Qarib Qarib Single' is a contemporary love story of two people who embark upon an unusual journey which becomes a mad adventure. I've made plenty violent thrillers - now onto to something that's slice of life and fun," said Tanuja Chandra in an interview to Times Of India. While Vishal Mishra who earlier composed music for 'Munna Michael' will be doing the same for this film. According to the Mumbai Mirror, Nooran sisters, who are famous for their Sufi songs have also been roped for a special song in the film. 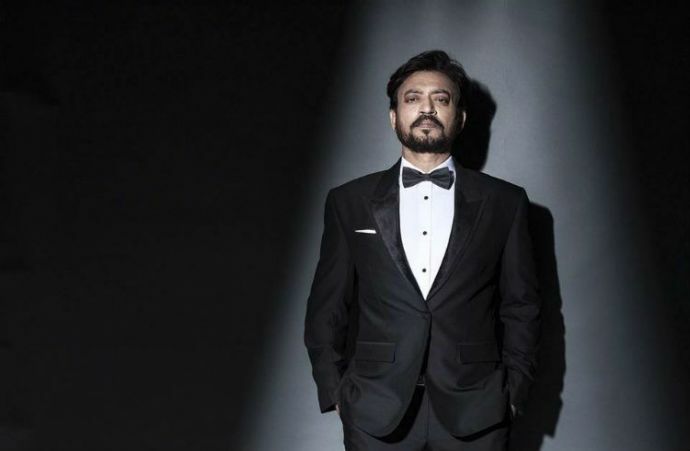 Sujay Kutty, the producer who worked with Irrfan in 2017 hit 'Hindi Medium' said, "We are excited to partner with Irrfan Khan after 'Hindi Medium'. Audiences at present are drawn to high concept films and ours is a content driven film backed by powerful performers. 'Qarib Qarib Singlle' is a special film for us." The film is being shot across real locations of Bikaner, Rishikesh and Gangtok and will hit the screens on November 10, 2017.